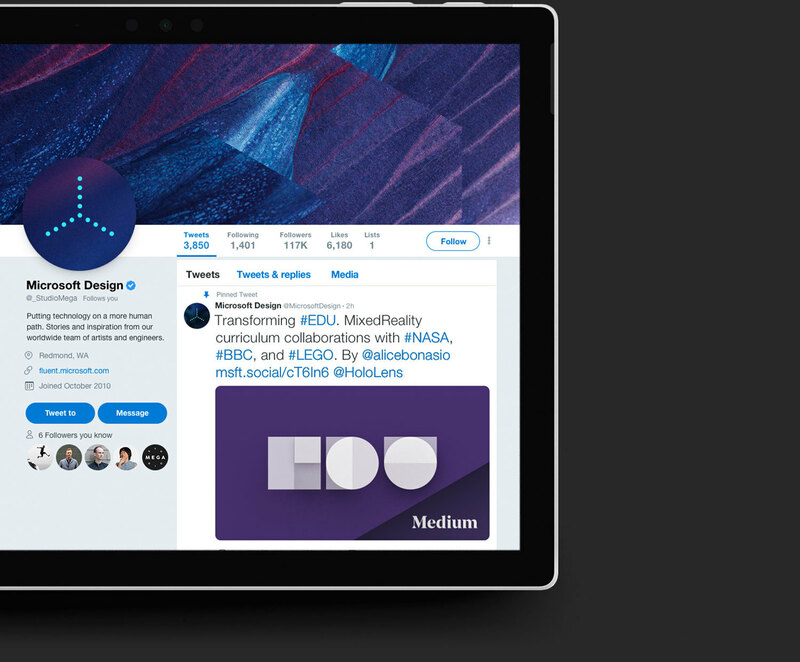 Microsoft's design team approached Studio Mega to help develop a brand identity for their Fluent Design System. 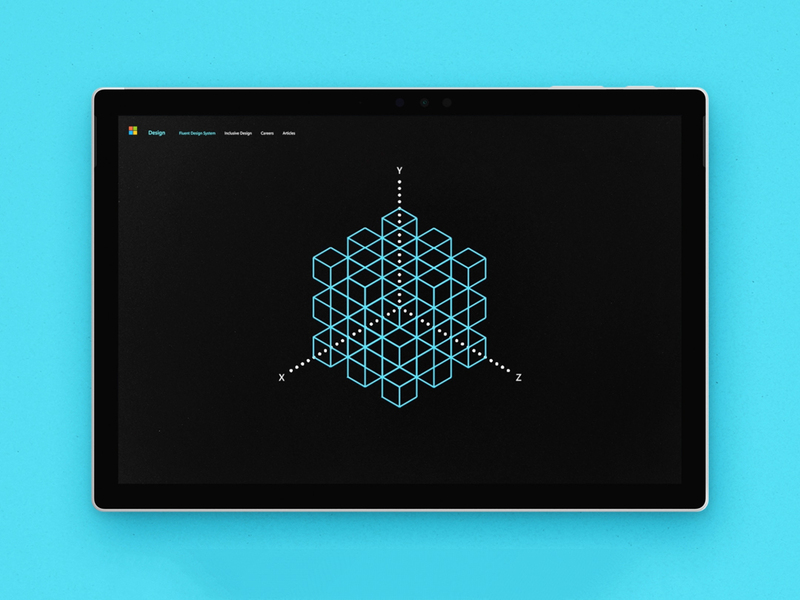 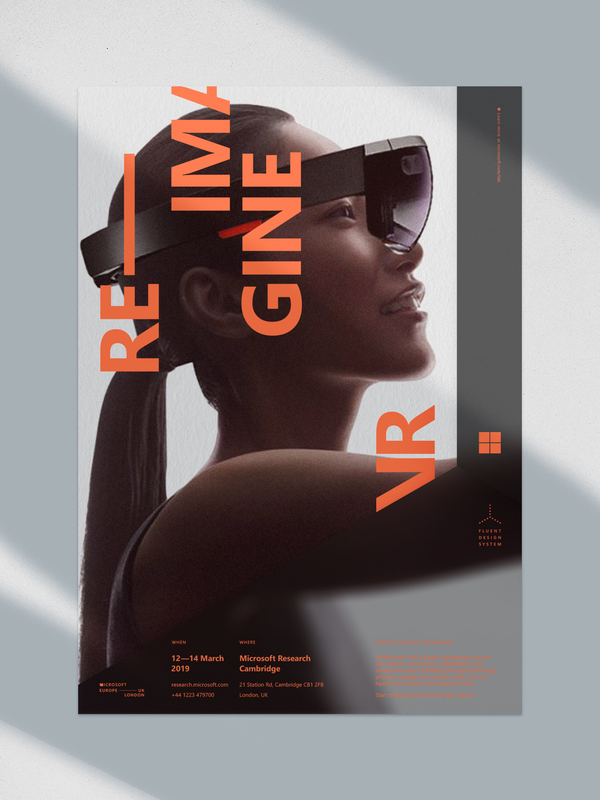 The system offers designers powerful and dynamic design tools to inspire innovation and empower the creation of unique experiences across Windows devices, platforms, and beyond. 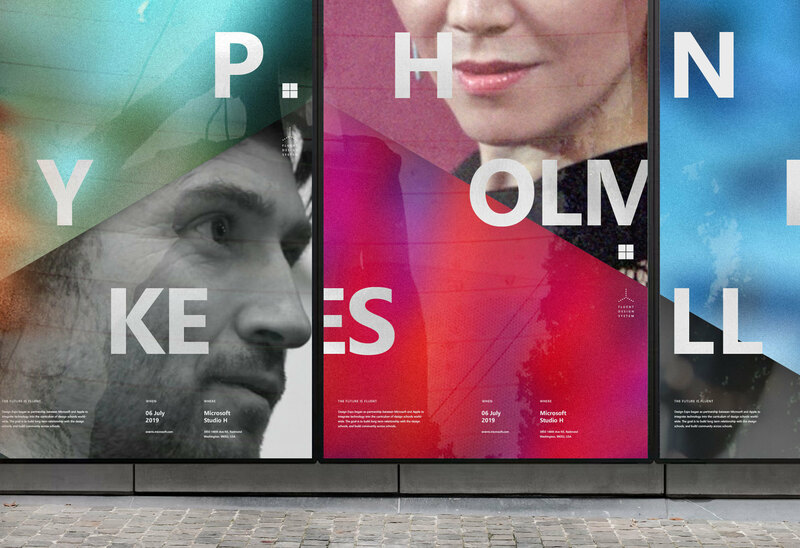 We designed an XYZ axis as the identities primary scaffolding, upon which all graphic elements and layouts could be built. 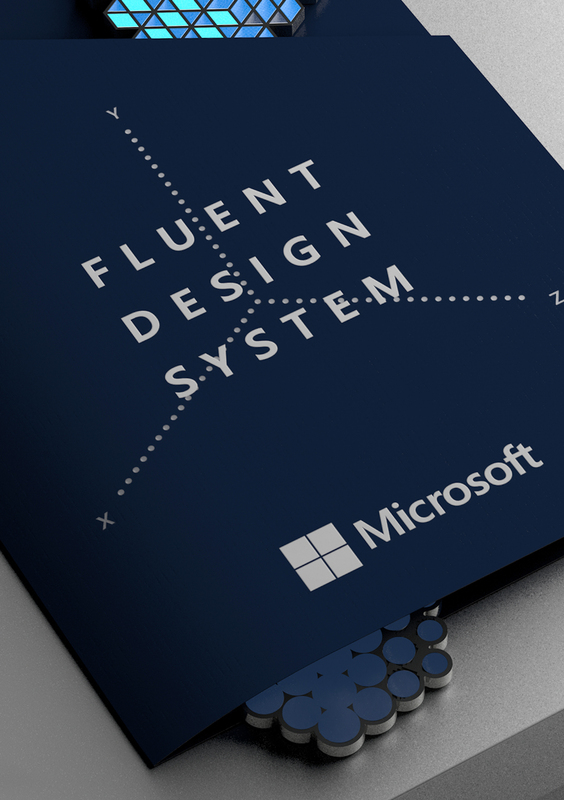 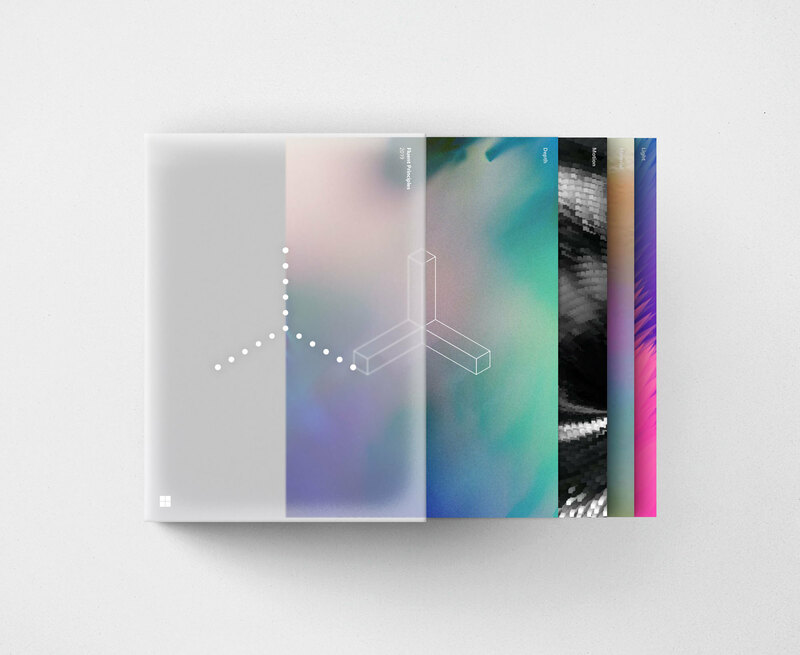 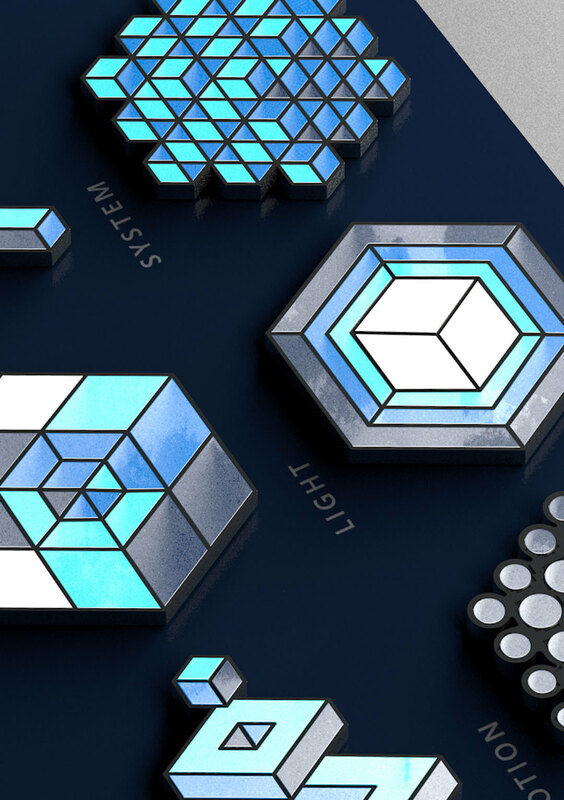 Over the past few years the product design group had set the design principles that drove the Fluent Design System. 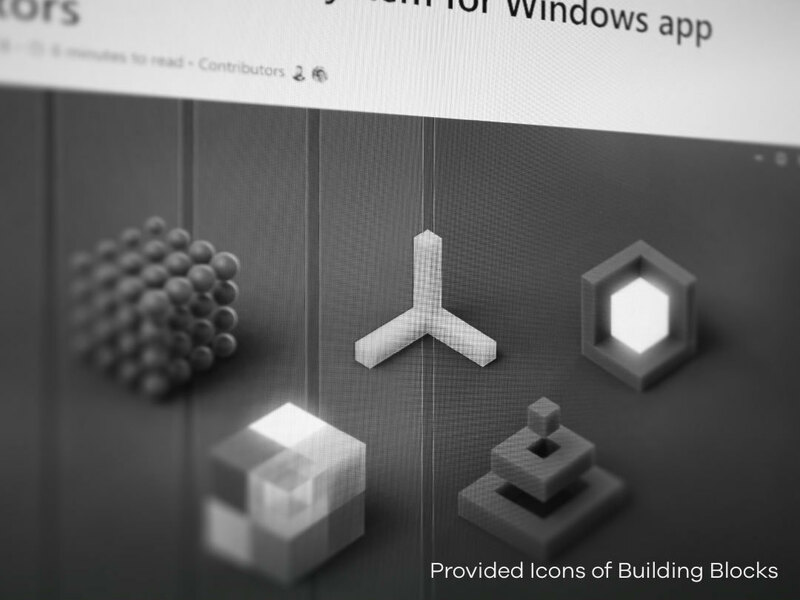 We used those building blocks as the jumping off point to develop a visual system that could become shorthand for this design evolution, showcasing the role sensorial design plays in shaping experiences, behaviors, and tools to build creativity, empathy, and collaboration across every Microsoft platforms, and devices. 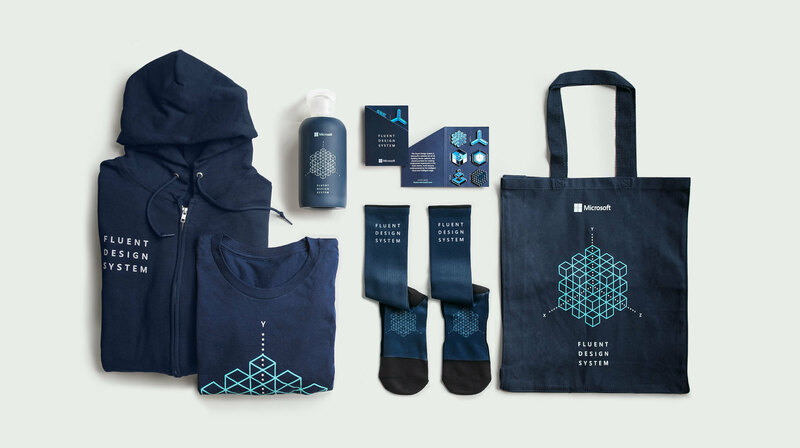 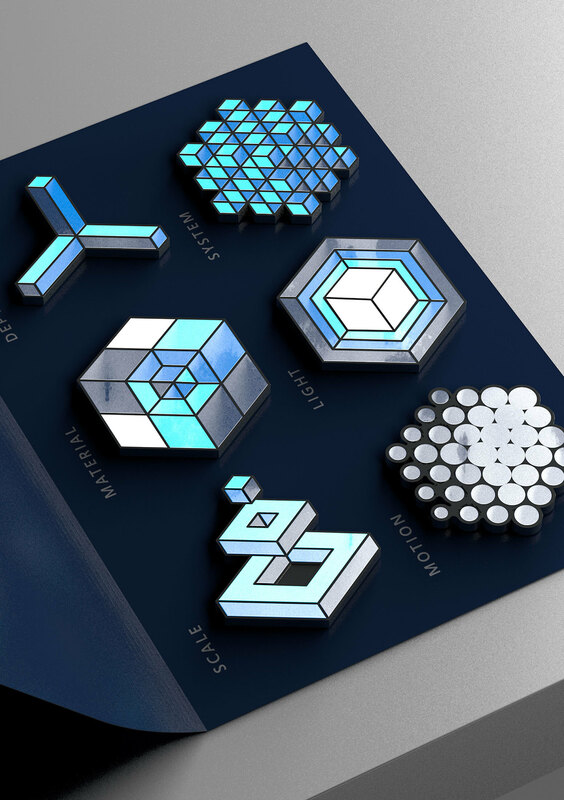 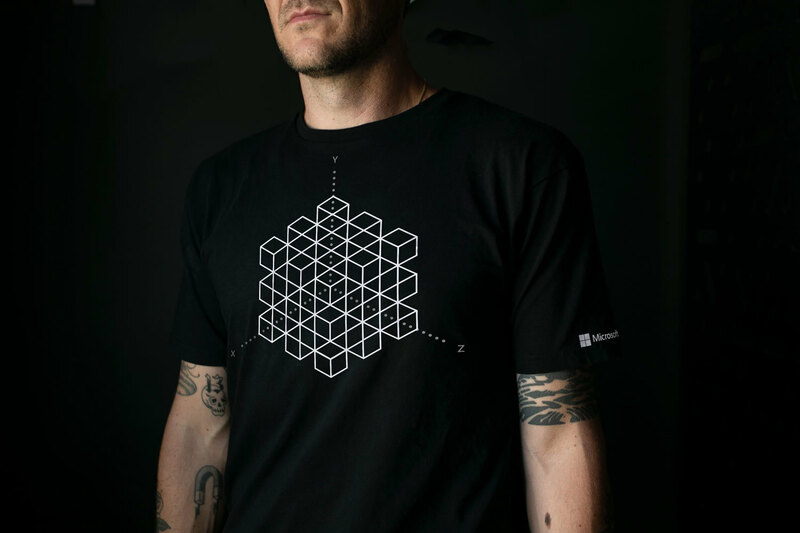 To evangelize the Fluent Design System to the people empowered to use it, we designed a line of branded swag just in time for Microsoft Build 2018, the companies annual developer conference. 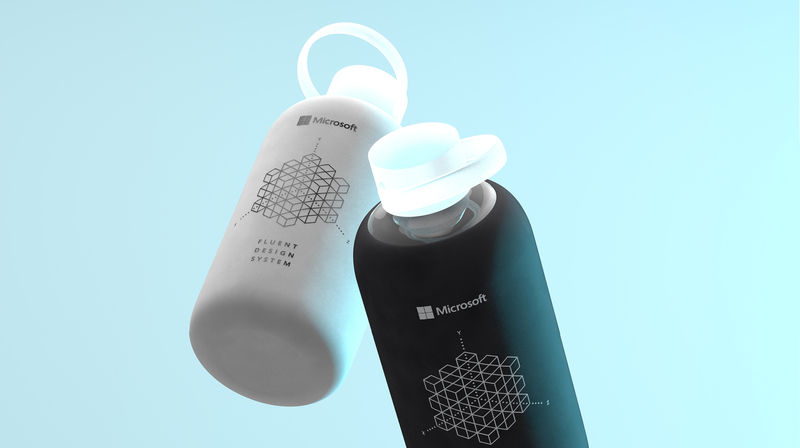 Attendees got a first glimpse at the new look and feel of Fluent and took home branded goods, to which their excitement and enthusiasm were shared on social media. 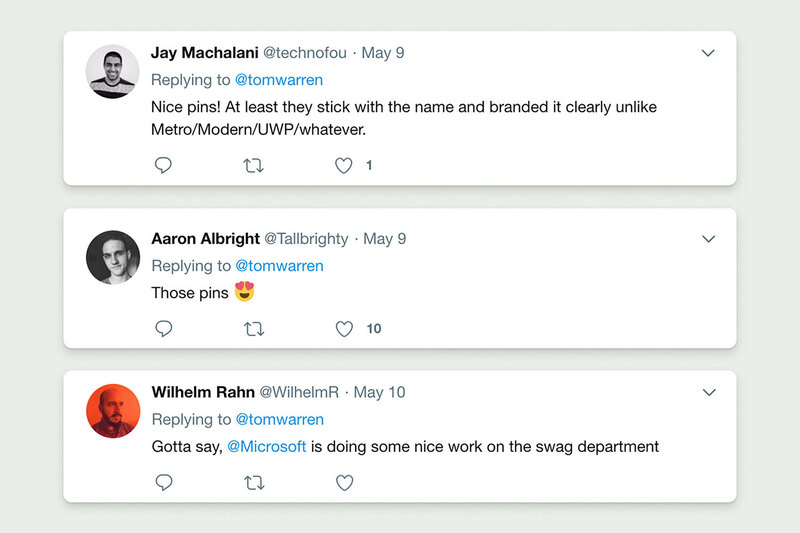 Since Build 2018, Microsoft has begun implementing and featuring the new look and feel in their website. 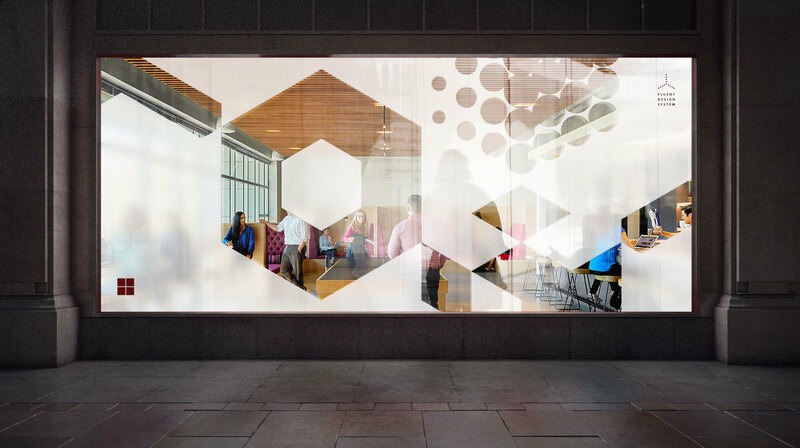 We're excited to see what's next.